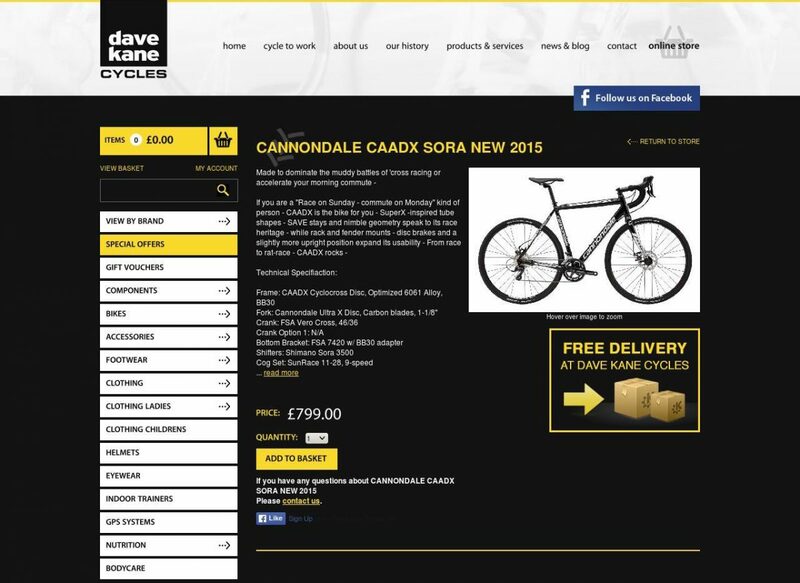 Dave Kane Cycles is probably Northern Ireland's most well-known cycle shop. The owners' passion for cycling and vast experience in competition is reflected in the quality of the advice and equipment they provide. 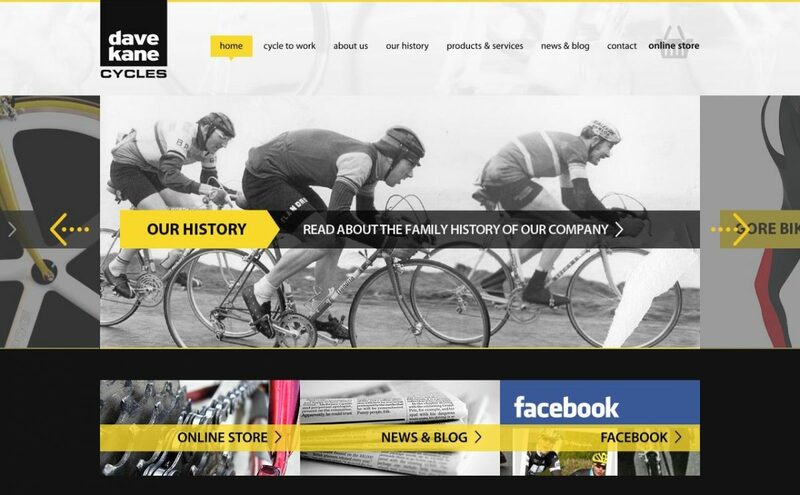 From their two shops located in Belfast, Northern Ireland, they supply everything for the cyclist including bikes, components, clothing and accessories. 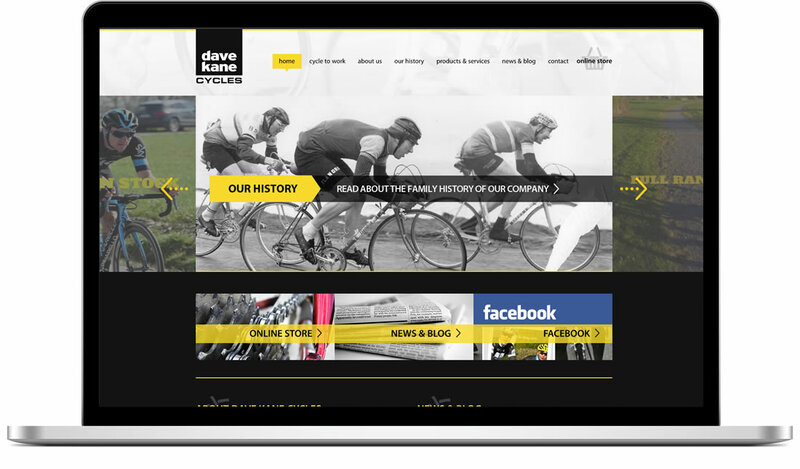 Dave Kane Cycles is a well-established brand with a strong history. Their new website needed to deliver easy-to-find information along with great functionality and a stylish, modern design.